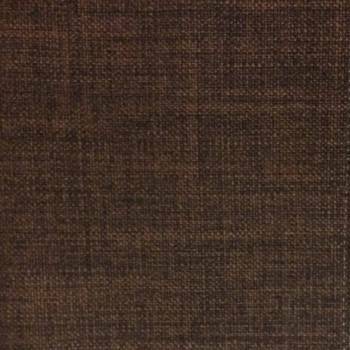 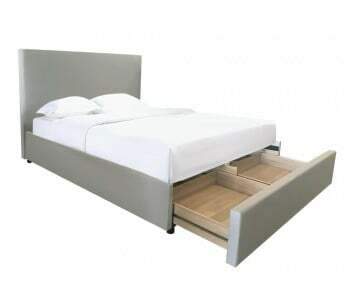 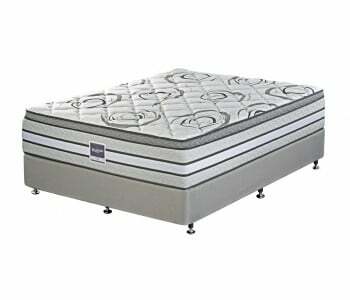 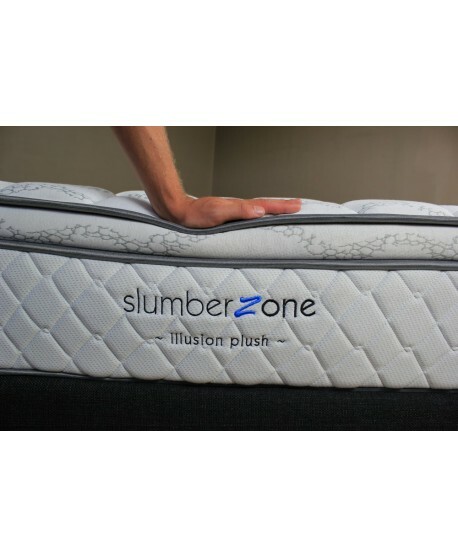 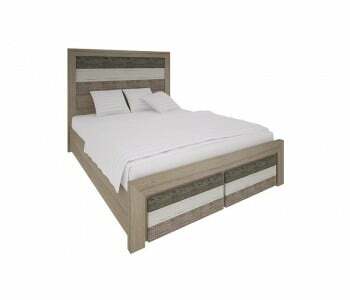 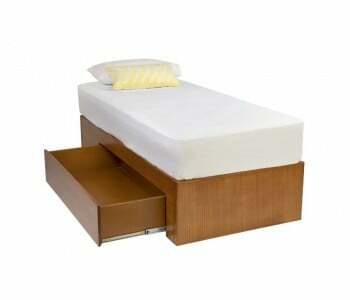 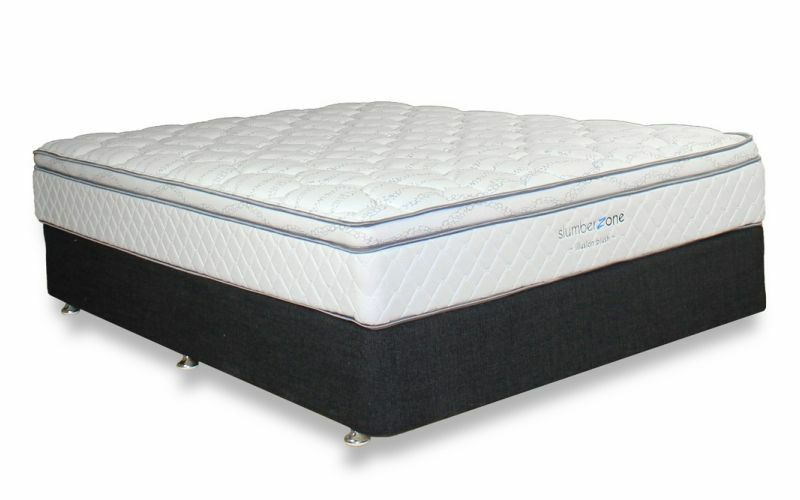 Sleepeezee is one ofAustralia’s leading bed manufacturers and is renowned for manufacturing the highest quality beds. 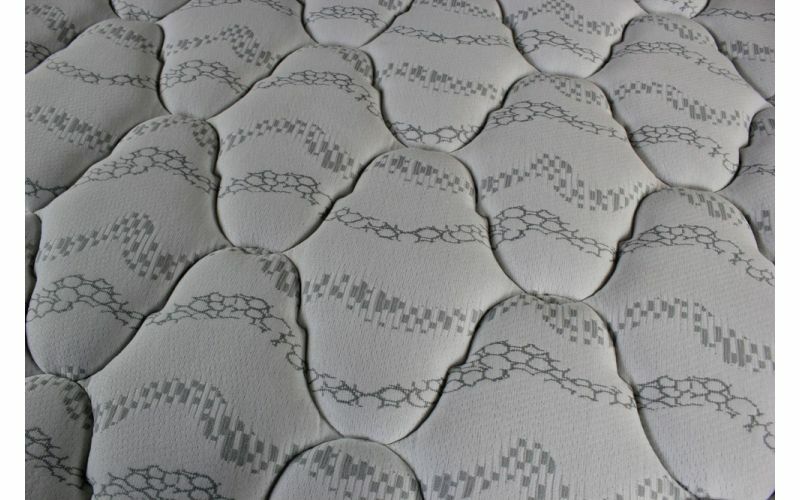 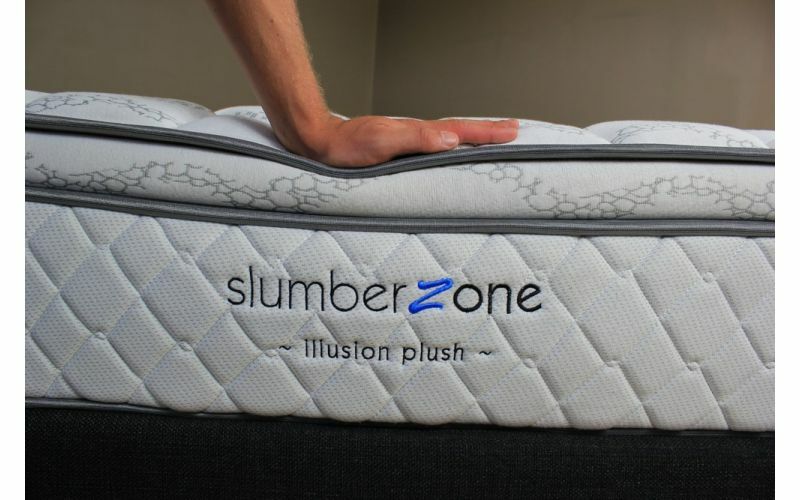 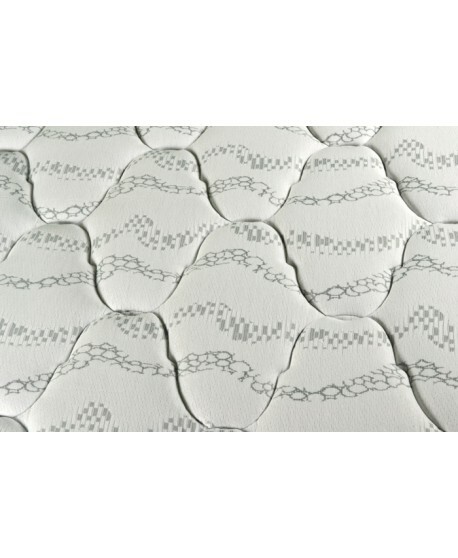 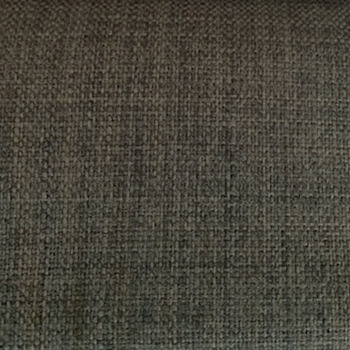 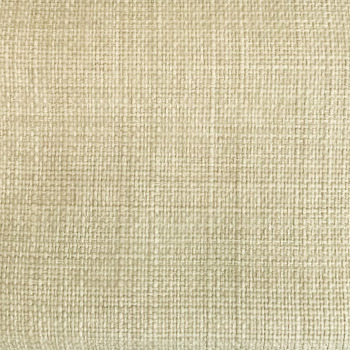 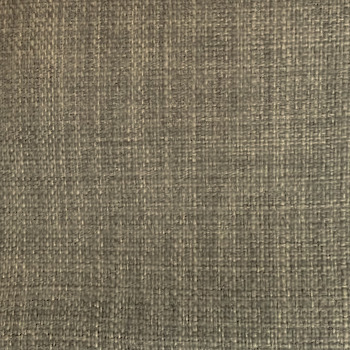 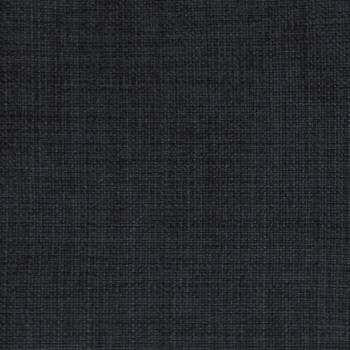 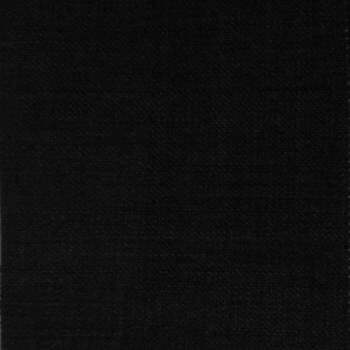 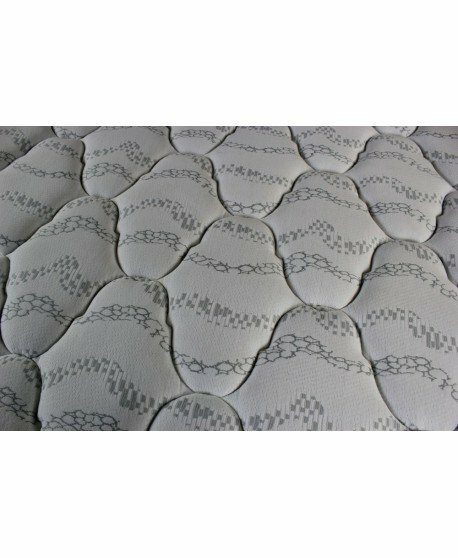 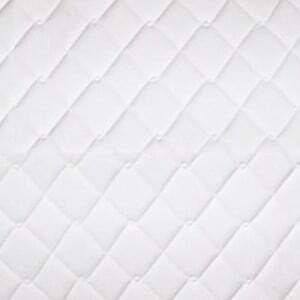 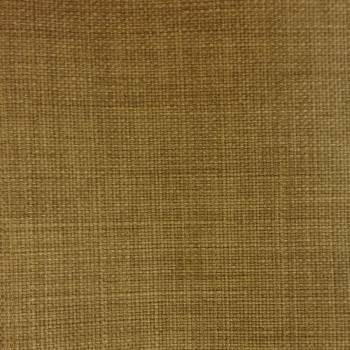 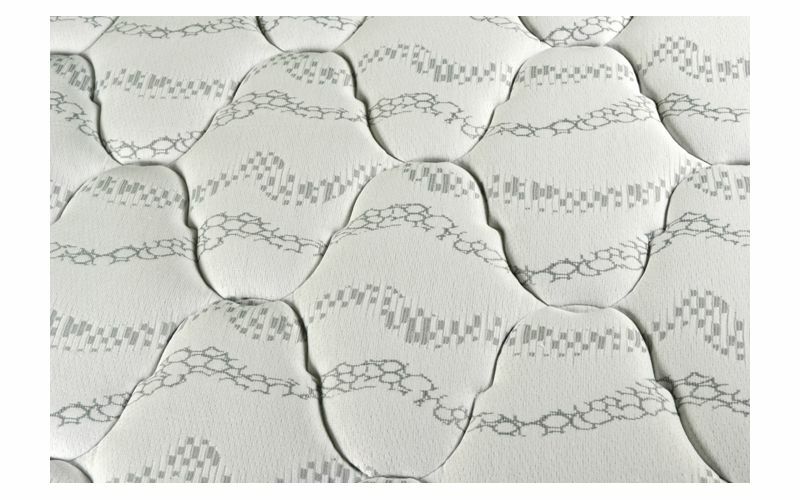 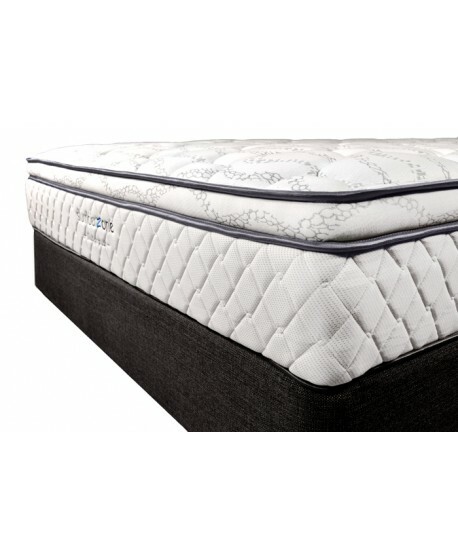 100% pure natural latex, premium polyester fibre, two layers of hyper-soft peel foam and Italian designed contemporary stretch knit fabric make for a super-comfortable quilting system. 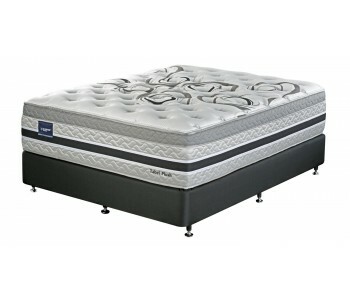 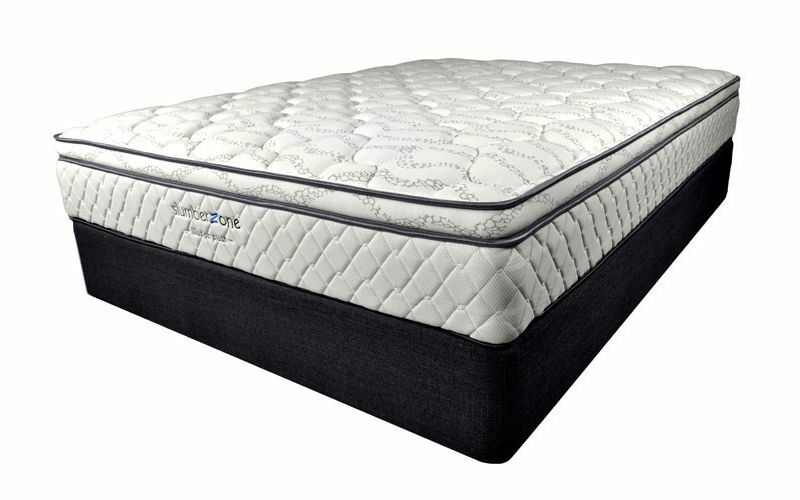 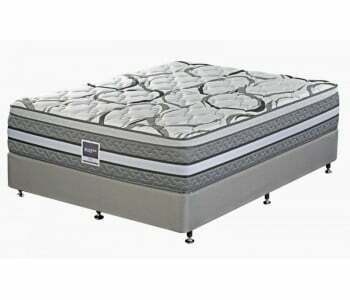 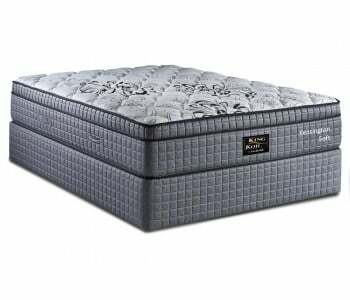 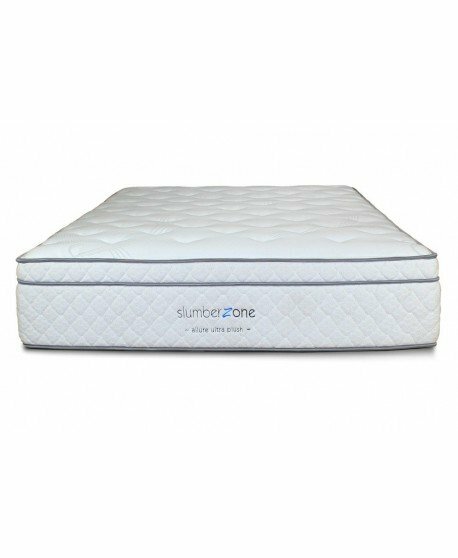 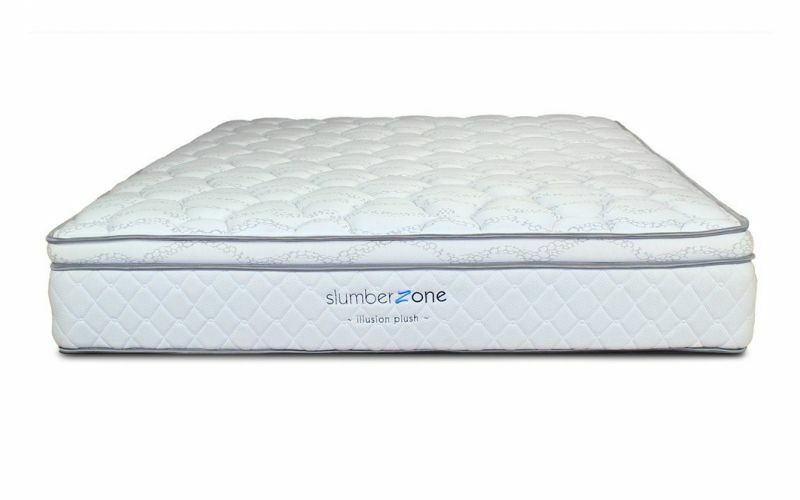 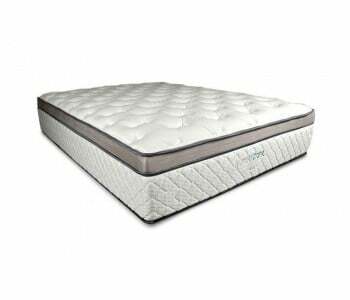 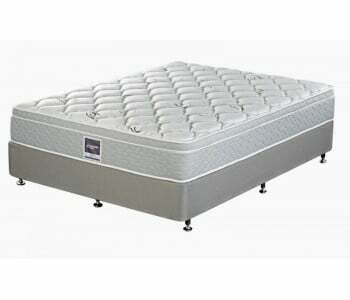 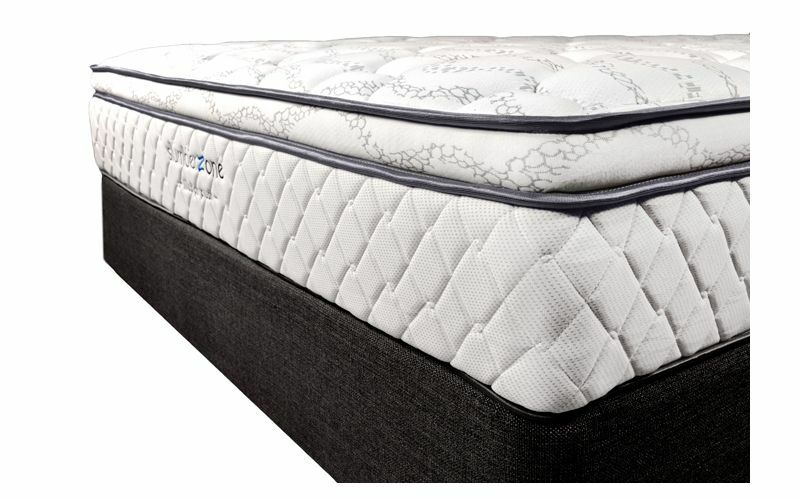 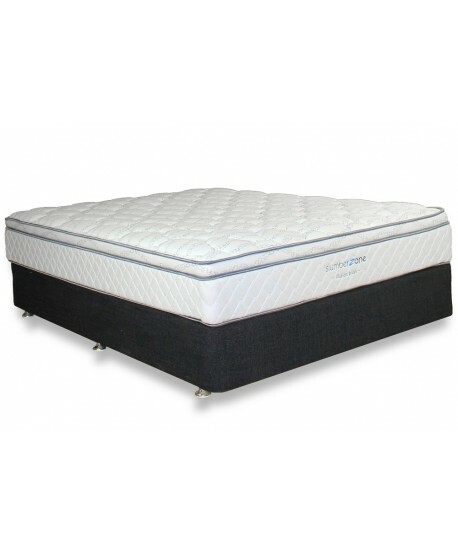 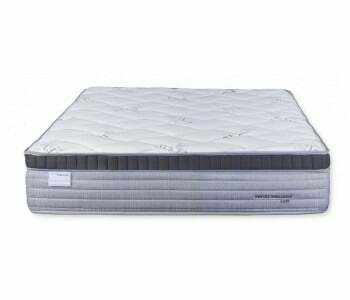 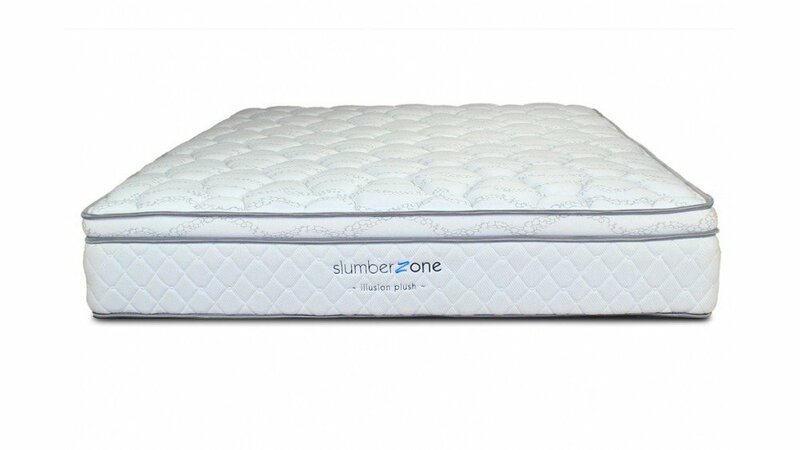 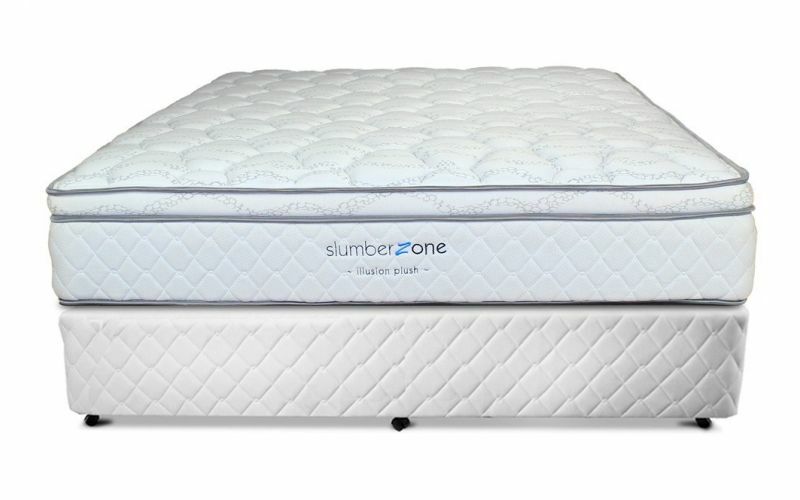 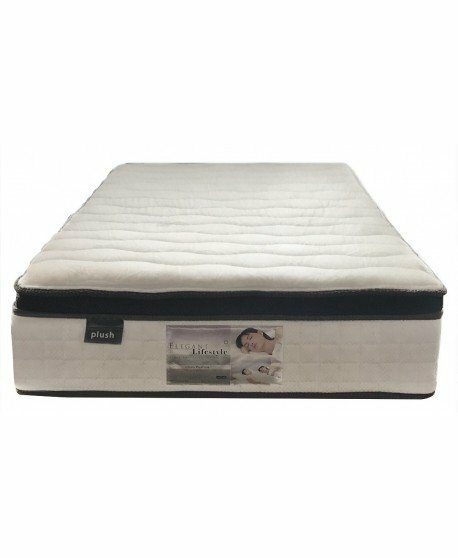 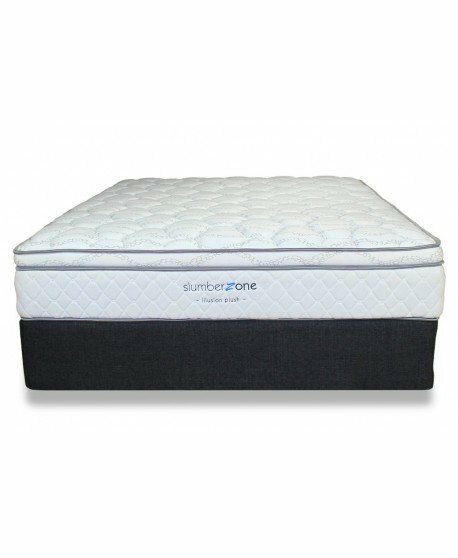 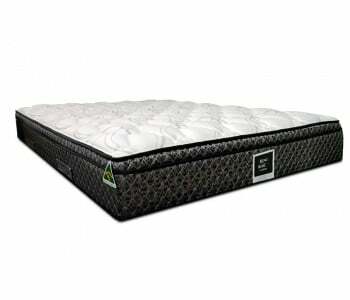 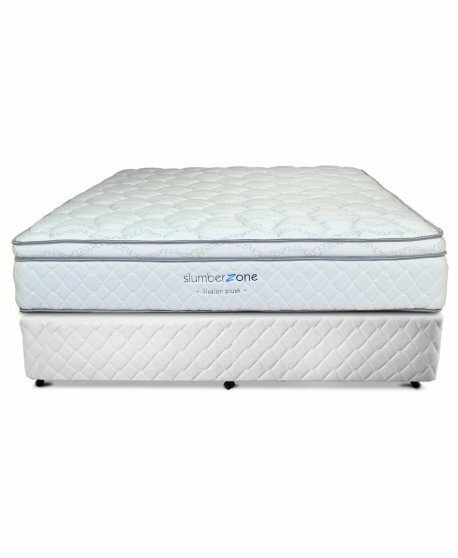 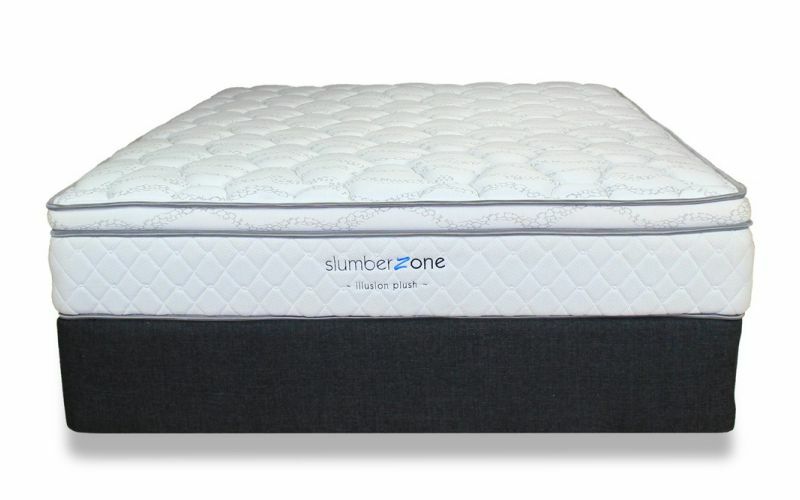 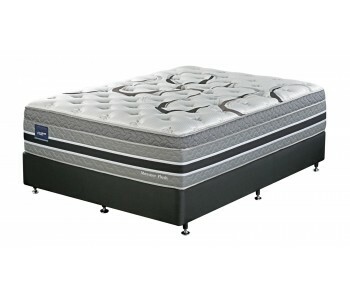 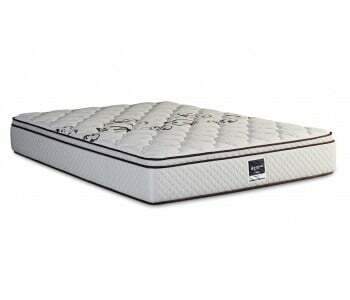 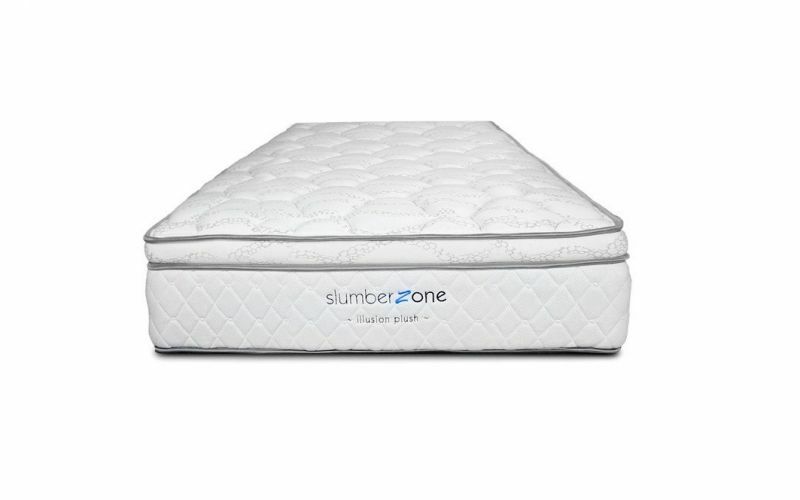 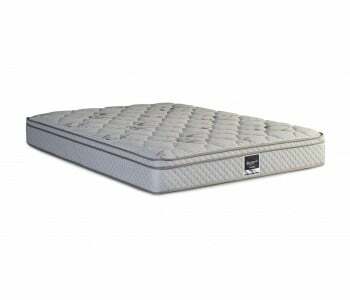 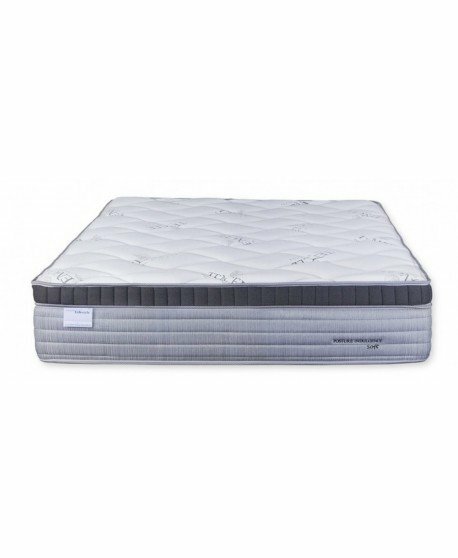 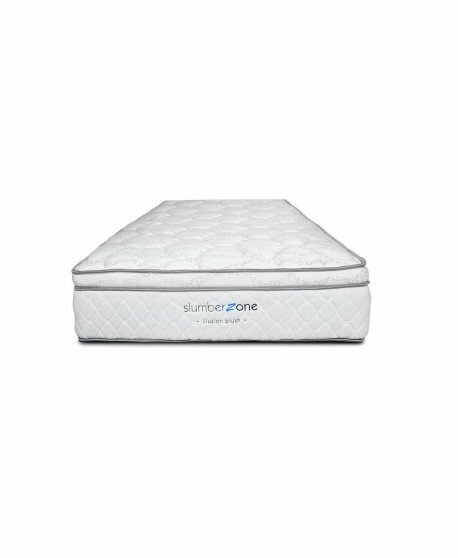 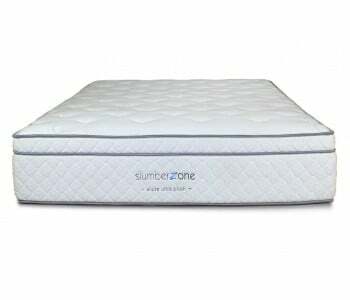 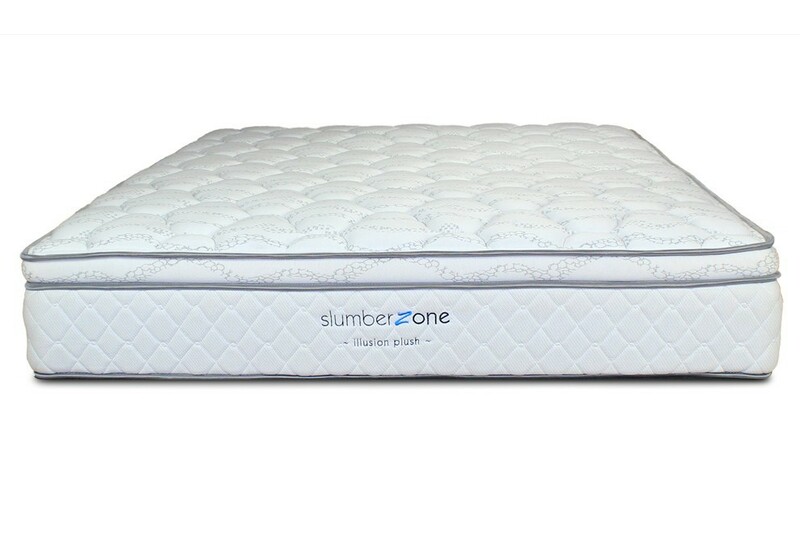 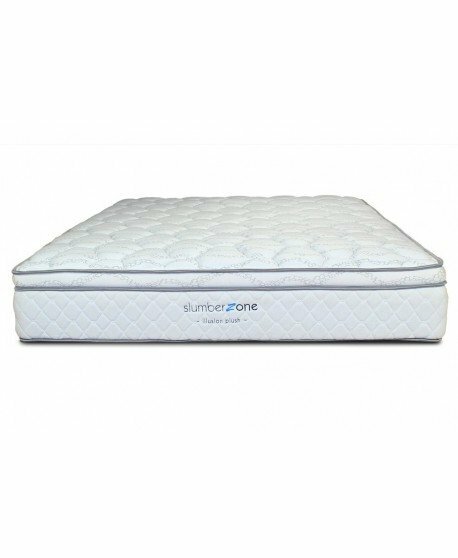 Innovative layers of super soft convoluted sheet foam, super soft sheet foam, Versace non woven inner panel and superior needled cotton pad with Flexzone combine to provide exemplary levels of comfort. 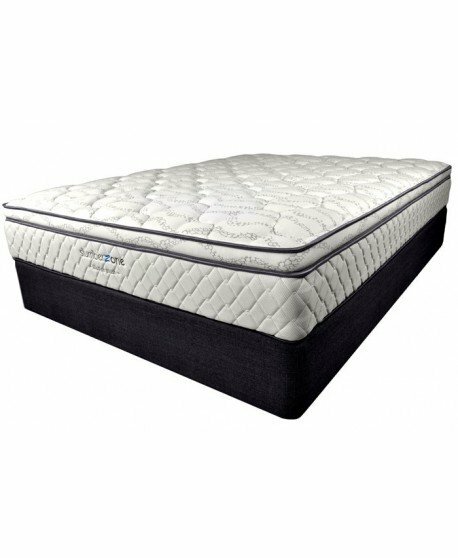 High coil count 5-turn Bonnell Spring unit, Tri-zoned coil configuration and a Power Coil Edge Support system deliver first-class support. 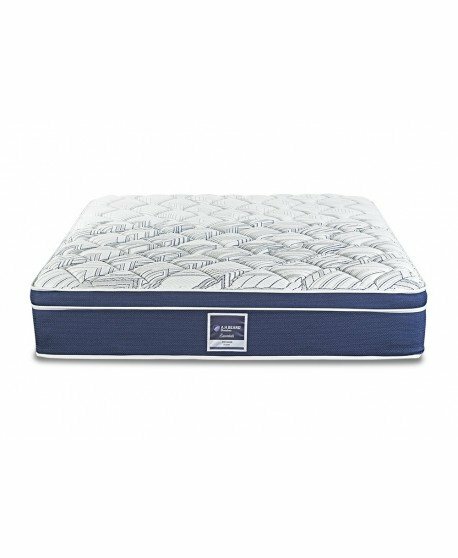 A Flexmesh reinforced steel grid construction and 10 slat timber platform provide strong support for a great sleep every night of the year.